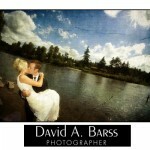 Here are a few images from Audi and Jeremy’s wedding out the Historic Coumbia River Highway in Troutdale OR. 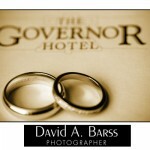 Here are a few shots from a wedding at the Benson Hotel. 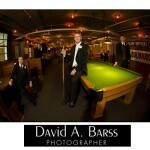 Wedding coordination and design by Soiree. These are some photos from a wedding on 7.03.07 out at McMenamin’s Edgefield. The groom was a pilot and the bride was a flight attendant so they decided 737 would be a good date.